President Akufo Addo made these comments on his twitter handle as he promised to host the winners at the seat of government, the Jubilee House. 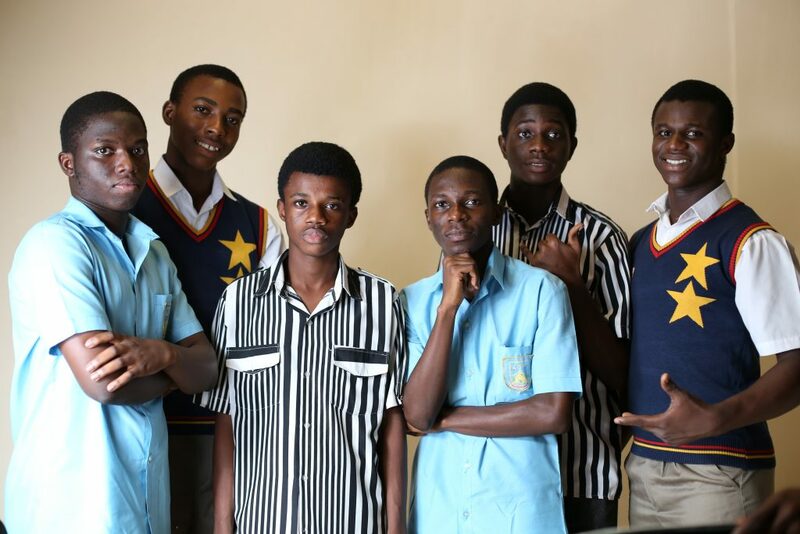 “The very best of luck of WASS, St. Peter’s SHS and ADISCO in today’s #NSMQ2018 final. It has been an enthralling competition, thus far, and I look forward to welcoming the winners to Jubilee House, as I did last year with Prempeh College.” the President indicated. 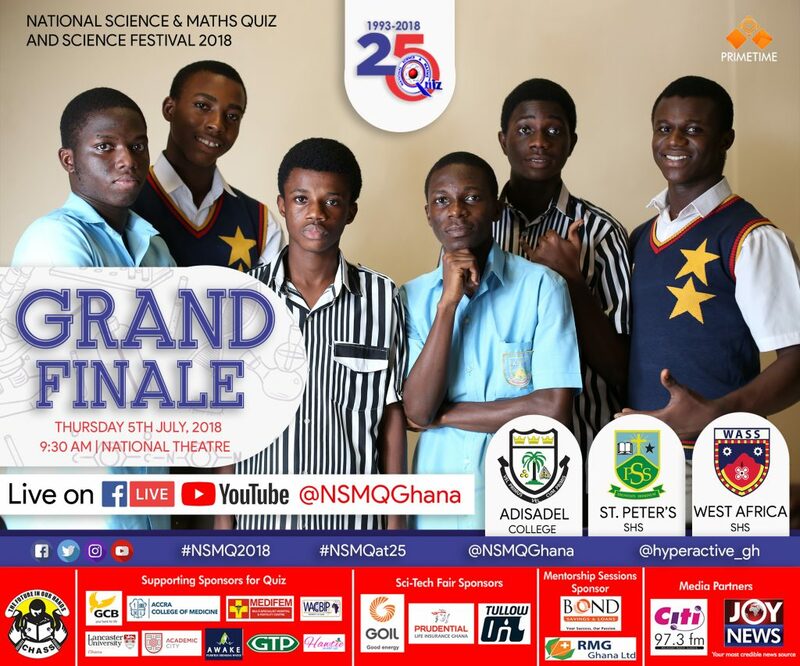 St. Peter’s SHS, Adisadel College, and West Africa SHS will be battling for the covetous trophy, cash prizes, scholarships from sponsors as well as the bragging right as champions of science and mathematics in Ghana.